Welcome to Rivington Mortgages - Bolton's best-rated mortgage broker & advisor. We offer a range of mortgage solutions and advice, including mortgages for first-time buyers, buy to let mortgages, mortgage surveys, remortgages and self-employed mortgages. Our office is situated on Chorley New Road, Horwich, just outside Bolton. We offer our mortgage services over a wide range of locations including Bolton, Wigan, Preston, Blackburn, Manchester and more. Feel free to pop by for a visit at any time or give us a call on 01204 699002 and our trained mortgage advisor will be happy to help. First-time buyers often have a lot to think about and buying your first home can be a difficult experience. We often find that most first time buyers are concerned about keeping their mortgage payments low and making the process simple. A buy to let mortgage is when an investor borrows money to purchase a property which is then rented out to tenants as an investment. Whether your starting or expanding your property portfolio then click here to find out how we can help. 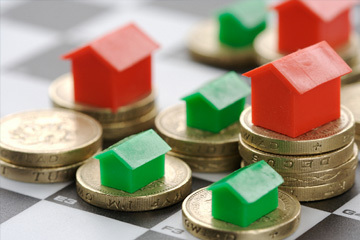 Wondering how to remortgage your home or the benefits it can bring? Our experts will take you through everything you need to know about it. 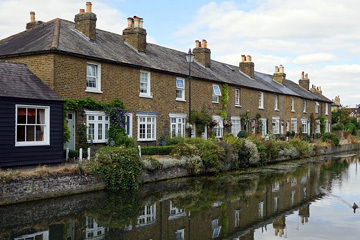 You may have to pay an early repayment charge to your existing lender if you remortgage. It isn't uncommon that we are contacted by someone who's been refused a mortgage by their bank and are disheartened. They are unaware that the lending criteria of the banks varies so we've been able to place their mortgage with another lender. We've changed peoples lives with our experience and efficiency - let us change yours too. Here at Rivington Mortgages we're delighted to be the best rated mortgage broker & mortgage advisors in the Bolton area. 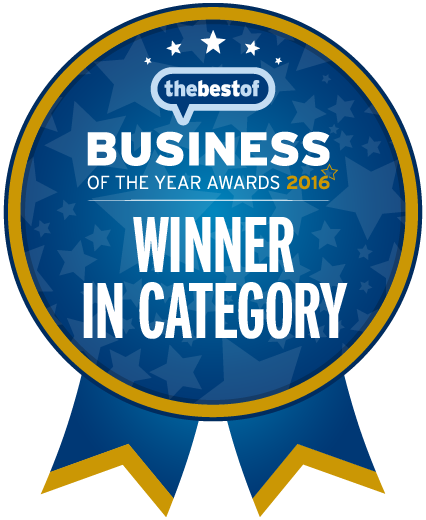 Our customers past and present have voted us "Best In Category" at the Best of Bolton awards - something we are incredibly proud of. Experience our award winning customer satisfaction for yourself by getting in touch with one of our team today. 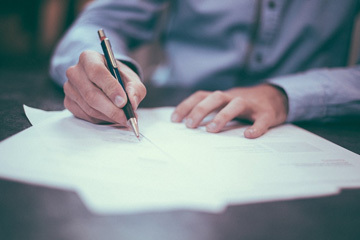 Our trained and experienced mortgage advisor is here to help guide you along the path of securing a new mortgage - be it as a first time buyer, buy to let landlord or a remortgage. Don't delay - call us today on 01204 699002 for trained, expert and friendly mortgage advice. ⭐️⭐️⭐️⭐️⭐️ Keith and his team have always been efficient and helpful whenever needed. My mortgage was due to expire due to a long chain, in which they were pro-active to ensure the mortgage offer was not lost and extended! I would definitely recommend Keith to any friends or family in the future. Thanks again. ⭐️⭐️⭐️⭐️⭐️ Friendly and efficient service. I was worried that my age would limit my mortgage options, however Keith arranged my remortgage at an excellent rate and the saving made by Keiths knowledge of available offers more than covered his fee. I had previously browsed available mortgages on comparison sites but am so glad I decided to use Rivington mortgages who saved me time, effort and money. ⭐️⭐️⭐️⭐️⭐️ Just thought I would drop a quick message again to recommend anyone looking for a re-mortgage or new mortgage to use Rivington Mortgages. The staff are very friendly, helpful and provide great communications through all the stages of the process. Keith Brian I have been using for over 10 years now and would not considering using anyone else. He has a vast knowledge of the industry and his a very trustworthy and provides you with the confidence you need when agreeing to a long term investment. So thanks again Keith for all your advice and support during my most recent re-mortgage. ⭐️⭐️⭐️⭐️⭐️ I can highly recommend Keith and his team at Rivington mortgages. Excellent, friendly service. Do everything they can to find the right mortgage deal for you. Will definitely use them again. ⭐️⭐️⭐️⭐️⭐️ First class service from the Rivington Mortgages team.Helpful and professional service. Kept me up to date at all times. The mortgage l required was not straightforward because of my age but this was not a problem and very quickly offers were on the table with well known reputable companies with all the competitive rates available. ⭐️⭐️⭐️⭐️⭐️ Keith gave us advise on how to go about buying a 2nd property and then got us a mortgage offer in 24 hours! Completion in 5 weeks. Keith was a star to deal with and we will be using again. They have been so efficient as we work full time to sort out solicitors for us as well. A full package at a reasonable price. 5 stars from us! You can find more of our latest customer testimonials and reviews on our Google Reviews page by clicking here. Use the form below to get in touch with Rivington Mortgages with and mortgage queries you have. Our trained mortgage professional will be in touch to discuss your needs, requirements and how we can help.